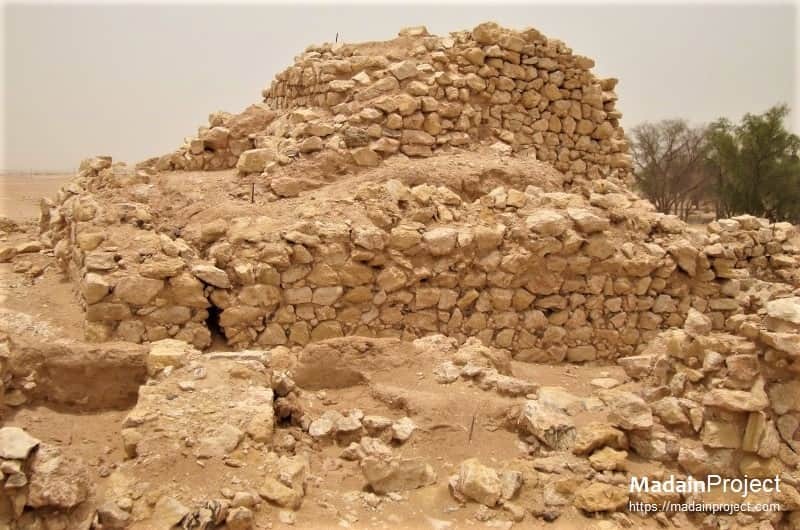 Ubar or Wubar is an archaeological site in Dhofar province of Oman, many names have been given to the lost city since its discovery in 1990 CE, Ubar, Wabar, Iram, and Atlantis of Sands being a few of many. Artifacts indicate the city came into existence before 2800 BCE Legend holds that it was destroyed by God because of the debauchery of its residents, but new evidence indicates it was destroyed, perhaps around CE 100 to 200, when a large limestone cavern beneath it collapsed. Located on a slight rise in the barren section what is now southern Oman known as the "Empty Quarter." The fortress' large well was the only source of water for several days' journey. Remains of the fortress or an administrative structure, a large portion was destroyed when it collapsed into a sink-hole. It might have functioned as a guard post to administer the access to the water. This structure built by a local sheikh, dates back to about 1600 CE, and was built over the ruins of ancient Ubar and limestone blocks from Ubar were used in its construction. The ancient fortress was ringed by eight walls, each about two feet thick, 10 to 12 feet high and about 60 feet long. A key to finding this old fortress was visible and reflected infrared images from the Landsat satellite and radar images taken from the space shuttle. 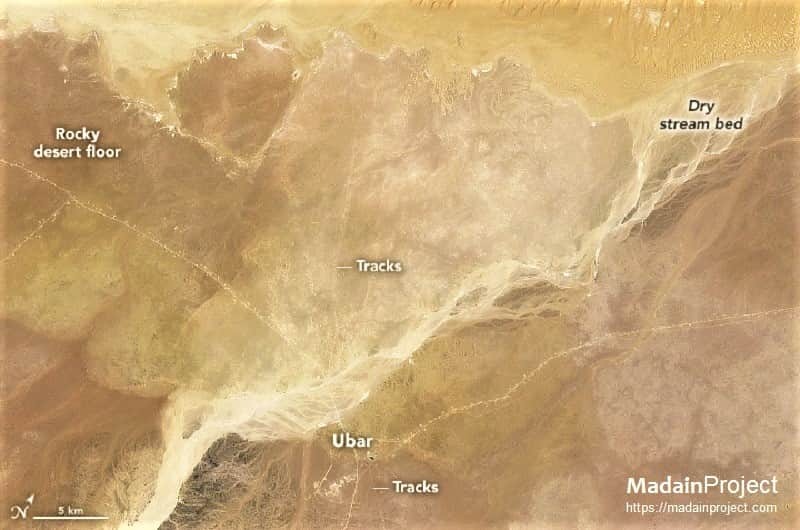 These images revealed a regional network of tracks, some used by camels more than two thousand years ago and by 4-wheel-drive vehicles today, that pinpointed the city's location. 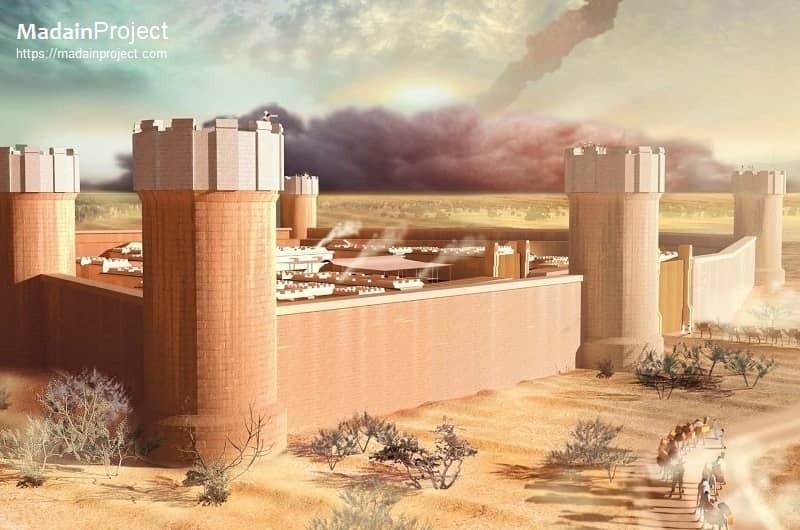 Artistic rendering of ancient city of Ubar of Qom-i 'Aad, to whome prophet Hud was sent. 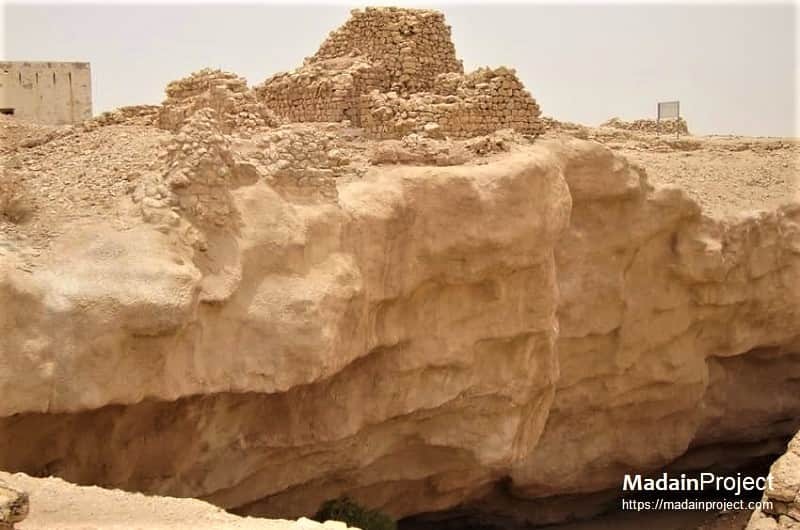 Located on an ancient Frankincense trade route in southern Arabia, the ancient lost city has been identified with Iram of Quran based on its archaeological features and description given in Quran, but there is no direct evidence found so far. 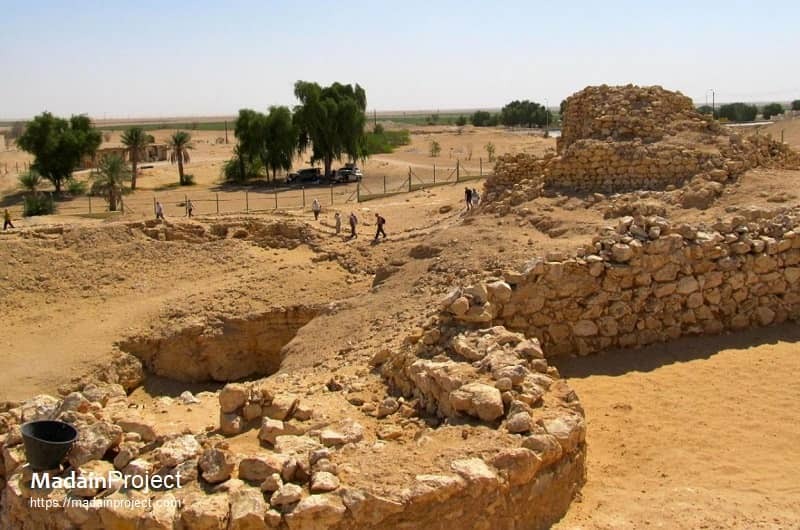 The researchers have already found evidence that the climate was much different at the time when the city was populated. Sketch of Iram of PillarsStructure above the sink hole, could have been an administrative, religious or stronghold building guarding the water hole. There were eight pillars or guard towers around the complex, with three being the closest to the large administrative building. The walled complex may have had two gates in the opposing walls. Modern entrance to the water hole, at the time of 'Aad the possible water level was up to the top of cliff. In building his "imitation of paradise," the legendary King Shaddad ibn 'Ad unknowingly constructed it over a large limestone cavern. Ultimately, the weight of the city caused the cavern to collapse in a massive sinkhole, destroying much of the city and causing the rest to be abandoned. The presence of the sinkhole confirms that the city met a cataclysmic end. 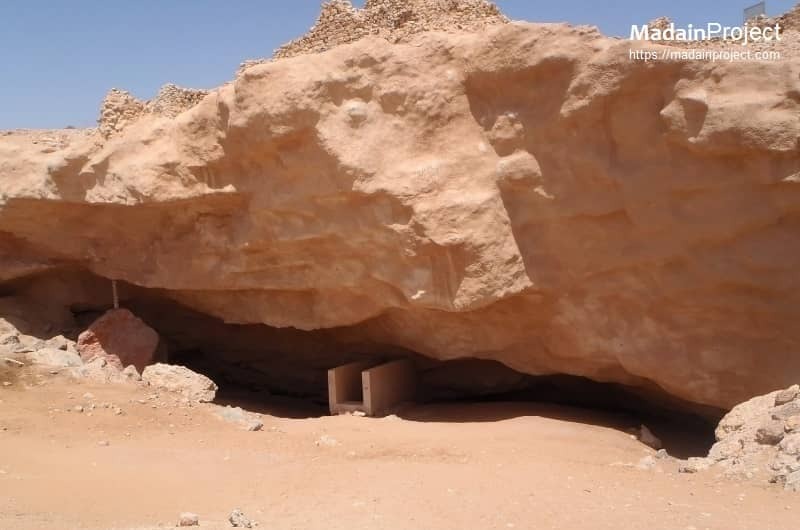 Built nearly 5,000 years ago, Ubar was a processing and shipping center for frankincense, an aromatic resin grown in the nearby Qara Mountains. Used in cremations and religious ceremonies, as well as in perfumes and medicines, frankincense was as valuable as gold. Nicholas Clapp, the archaeologist who discovered and identified the site, speculates that the destruction of the city happened between 300 to 500 CE as the result of an earthquake which precipitated the collapse of the limestone table; but it was the decline of the incense trade, which led to the decline of the caravan routes through Shisr, that sealed Ubar's fate. Most Arabs in the past have lived not in traditional dwellings but in tents whose sides can be opened to allow cooling breezes. So the bulk of the "city" would have left few permanent traces, except for fire pits, which the team found in abundance. 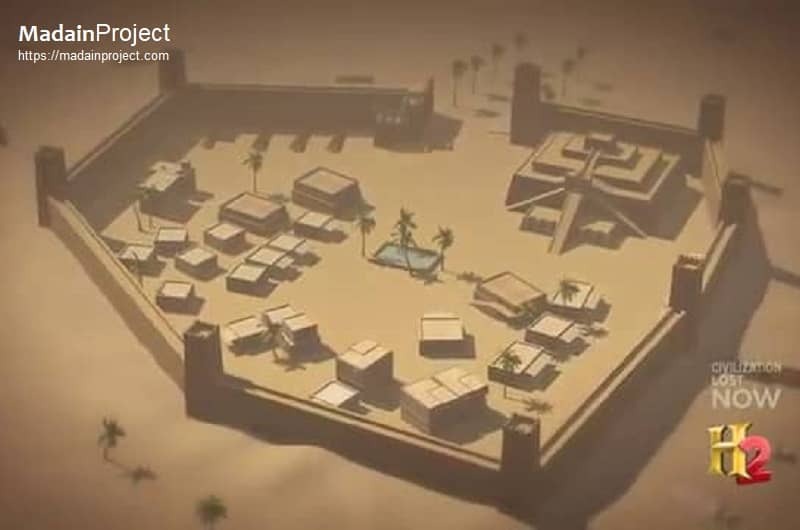 But at the center of the tent city was a permanent fortress that served as the home of the king, as a processing and storage facility for the frankincense and as a record-keeping center. In times of trouble, the fortress served as a safe haven whose walls and towers were never breached. 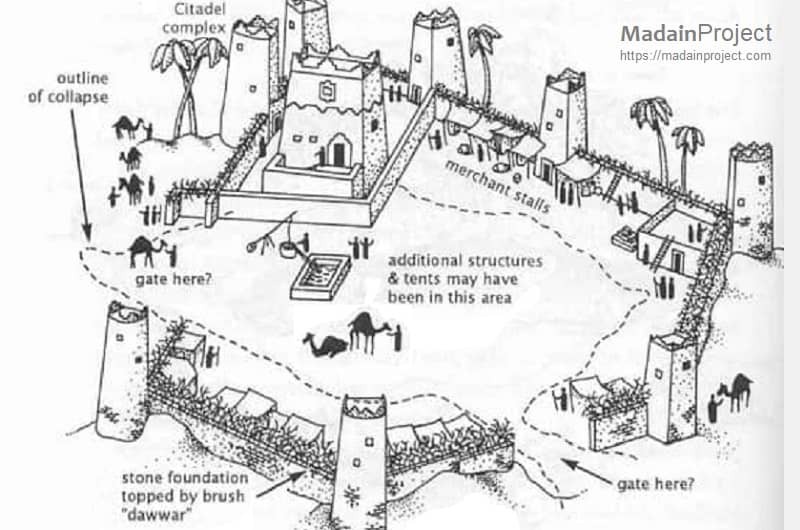 An arial view of Iram of Pillars, from "Civilization Lost", History Channel documentary. It was the center of the frankincense trade, the valuable substance used in cremations, in medicine and as a perfume -- was made from the sap of scraggly bushes from the Qara Mountains. It was processed in Ubar before being shipped northward across the desert on trade routes that led to ancient Sumer, as well as Damascus and Jerusalem. "The Quranic Arabic Corpus - Quran Search". Retrieved 18 March 2017. Brill's First Encyclopaedia of Islam 1913-1936. 8. BRILL. 1987. p. 1074. ISBN 90-04-08265-4. Ubar. (n.d.). 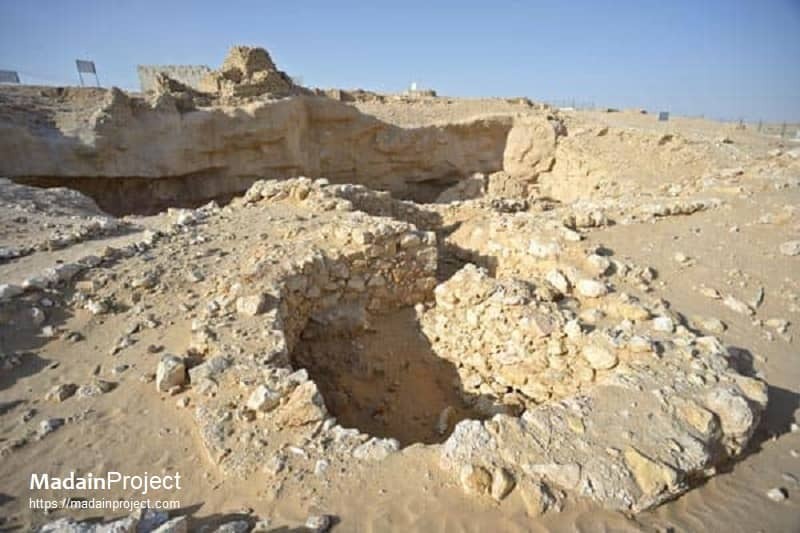 Retrieved April 6, 2019, from https://www.atlasobscura.com/places/ubar Some claim these desert ruins are from the legendary "Atlantis of the Sands." Quran 46:21 (Translated by Shakir). "And mention the brother of ‘Ad; when he warned his people in the sandy plains [al-ʾAḥq̈āf] ..."
Glassé, Cyril; Smith, Huston (January 2003). 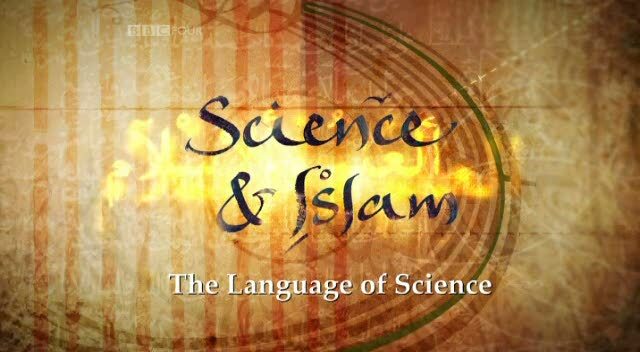 The New Encyclopedia of Islam. Rowman Altamira. p. 26. ISBN 978-0-7591-0190-6. E.J. Brill's First Encyclopaedia of Islam 1913-1936. 1. BRILL. 1987. p. 121. ISBN 90-04-08265-4. The Qur'an. Center for Muslim–Jewish Engagement, University of Southern California. 2008. Archived from the original on 18 June 2017.